Beautiful Home on Quiet Crescent that Backs Onto Greenspace – $549,900! Well-Maintained Home Situated on the Perfect Lot on a Quiet Crescent! This home has the perfect layout for a first time buyer or growing family and best of all – it backs onto beautiful Greenspace! Beautiful walking trails and park just steps away from your backyard! 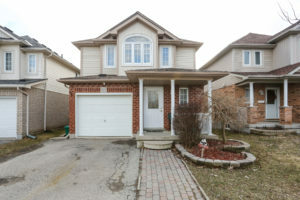 This home has been well cared for by its original owners and boasts 3 large bedrooms, master bedroom is very large with a full ensuite bath and very sunlit rooms! Open concept main level with new backsplash, freshly painted throughout, and it walks out back to a stunning patio – perfect for entertaining in the Summer! Basement is fully finished and ready for your final touches! Lots of room in this home and in the perfect area! 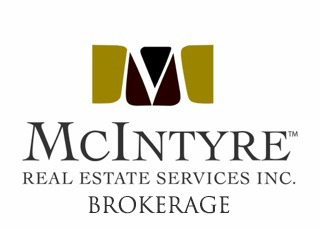 Don’t miss out – book your showings today!!!! 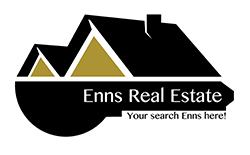 Brad Enns is a dedicated Real Estate Professional serving the Kitchener/Waterloo, Cambridge, Guelph & Surrounding Areas. He is always excited to meet and serve new clients! © Brad Enns. 2014. All Rights Reserved.